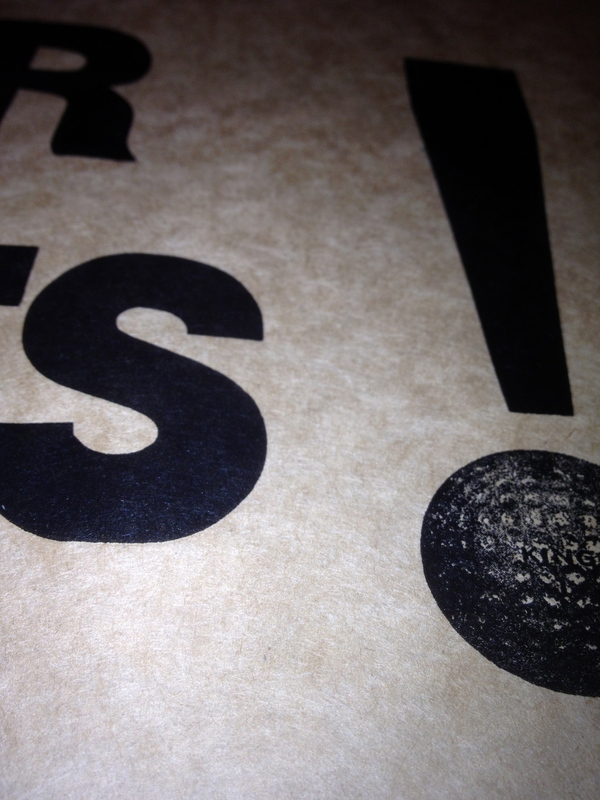 Chip off an old block..
On wet evenings, I like scouring ebay for the odd letterpress bargain. 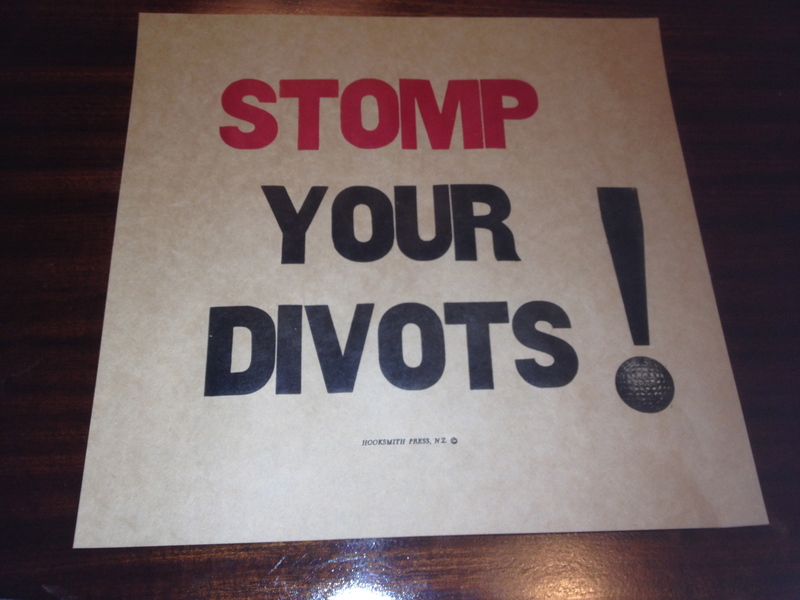 I bought a lot of advertising blocks, from an old sporting goods shop in Iowa; and they arrived this week. 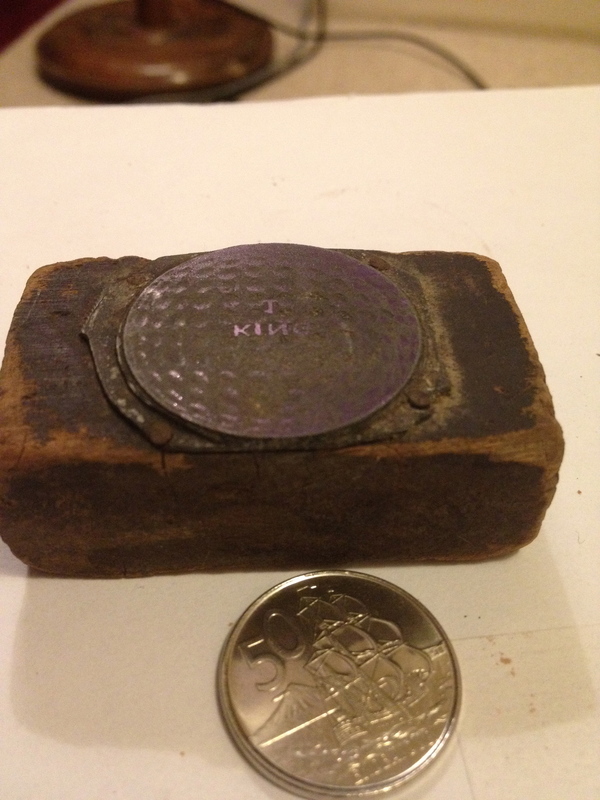 When I proofed them I noticed the golfball block had 1 King on it. 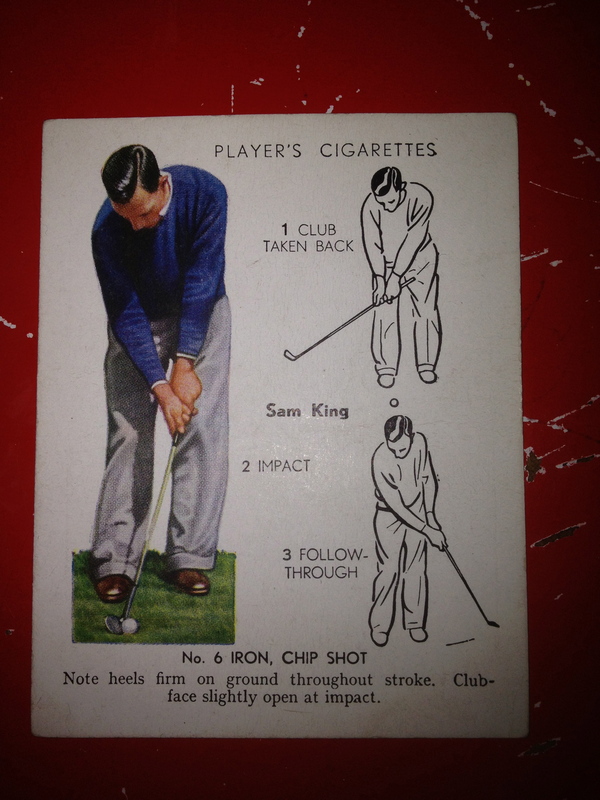 Strangely my grandfather was a big-time golfer back in the day, called Sam King; I don’t think it would be too much of a stretch to imagine it might be associated with him? This is a photo of him from the National Portrait Gallery in London (by Bassano), and one of a number of cigarette cards I’ve seen of him- pretty cool, eh? 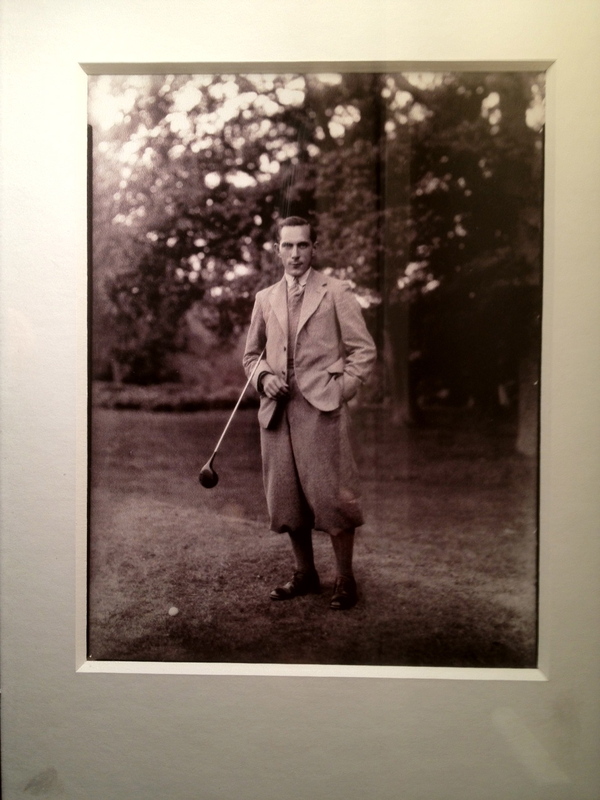 Sadly this was all before being a golfer, meant big money – so no family fortune. When I told my brother about the block, he requested this print. This entry was posted in Uncategorized and tagged advertising, Design, family, golf, Letterpress, New Zealand, printing, typography by hooksmith. Bookmark the permalink. Fantastic post! 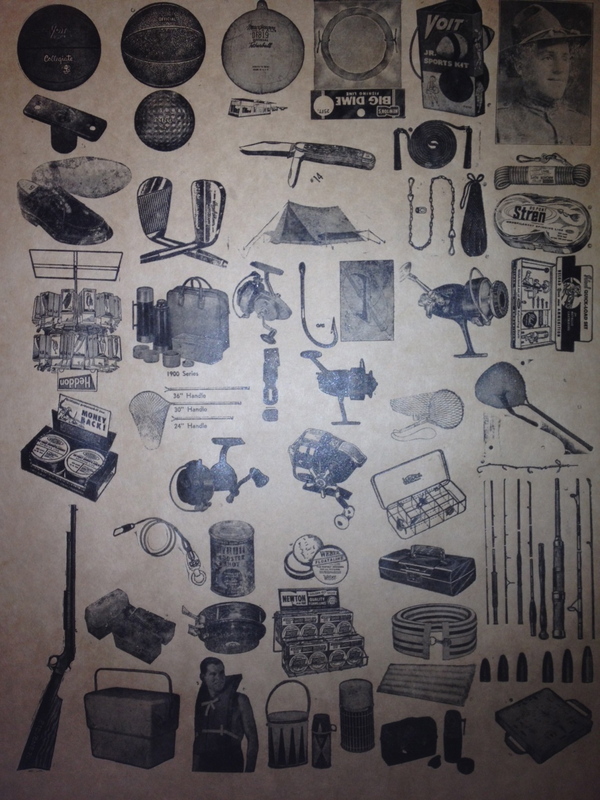 Great personal history. I really enjoyed your post on the Lee Valley, it brought back memories of my own ride up there a few years back – nice flower shots too. I spied my first decent sized Pike hiding under a small footbridge on that ride. Certainly a great let to the hussle and bussle of Central London Life. Have you tried a ride up the Wandle? The lower parts are good, though the root ends up a bit higgle piggle in the upper section and the source at Carshalton is a bit of a let down with all of the concrete after quite a wild valley.